In the long run, it is less costly to do it all at once. At Advanced Cosmetic & Laser Dentistry in Seattle, we are able to complete several procedures in one visit. We know that complete smile transformations are a significant investment for most Seattle residents. We would be happy to discuss affordable dentistry financing options. Call us at 206-720-0600 to schedule a no-pressure consultation. With the latest materials and techniques, cutting-edge cosmetic dentistry in Seattle allows for faster healing times than in the past. It is easier physically and psychologically to have the fewest possible visits to your Seattle dentist. However, some procedures such as bone grafting, soft tissue grafting, root canals, and dental implants still may require a healing period. You should also consider how your dental visits and necessary healing periods will affect your employment and family life. You will have less downtime if you receive several procedures at once. While we routinely achieve great outcomes when doing a smile makeover in steps, multiple porcelain restorations are best fabricated in the same “batch” for the most precise color matching. 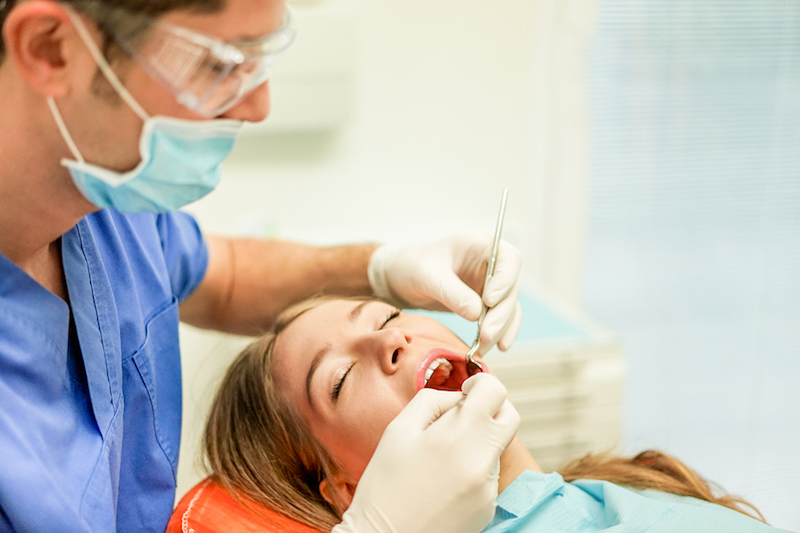 When you come in for a smile analysis, we can discuss oral sedation dentistry. Many cosmetic dental patients benefit from this safe and effective solution for pain and anxiety management. Conscious sedation is especially helpful for procedures such as multiple wisdom teeth extractions and dental implant placement. If you’re interested in cosmetic dentistry in Seattle, come schedule an appointment with us today. We can discuss several different options during your pressure-free consultation, such as time and cost. Use the form below to ask a question about Cosmetic Dentistry in Seattle: Multi-Procedure Dental Visits Save Time And Hassle and one of our expert team members will get back to you shortly.